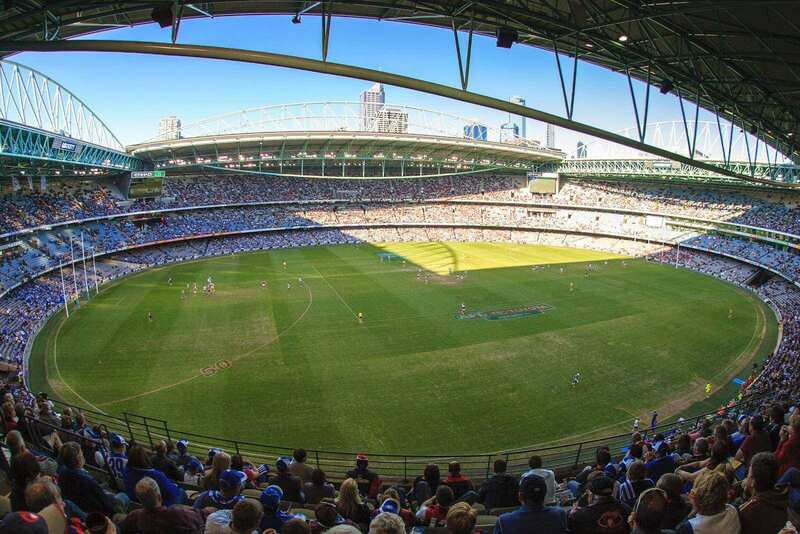 The Dockland's Stadium is the first stadium in Australia to have movable seating. 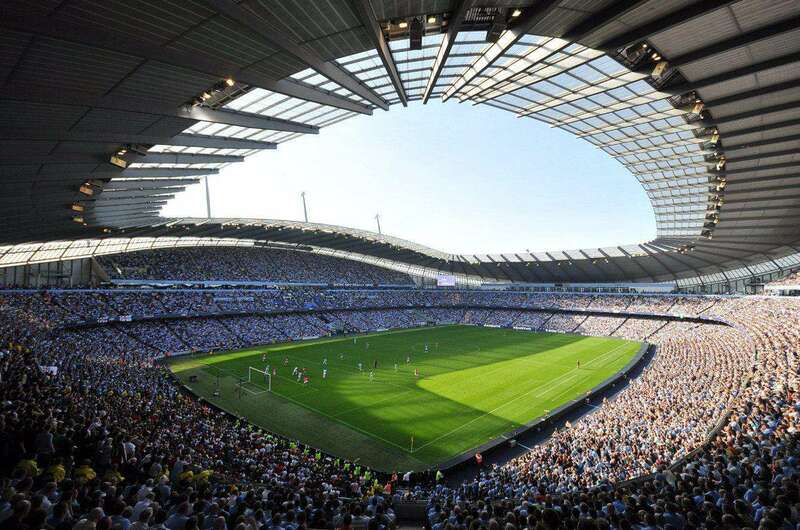 All the four level-one tiers of the stadium can be moved up to 18 m forward into a rectangular configuration. 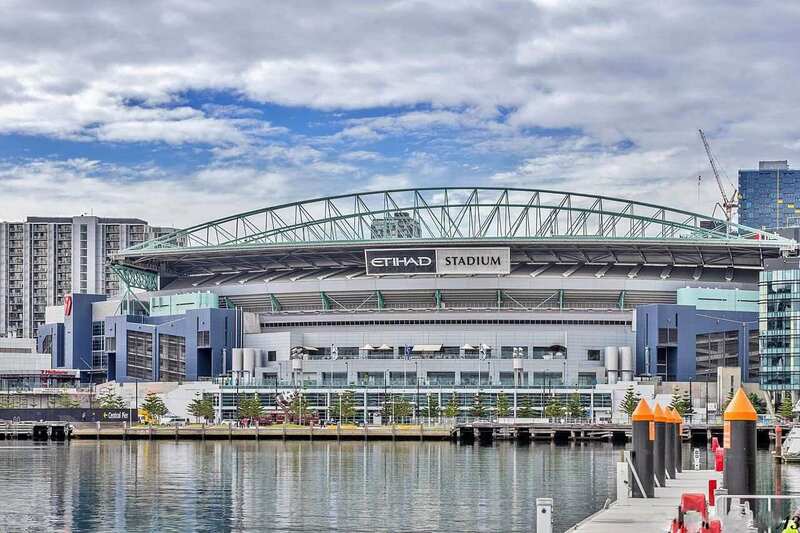 The Dockland's Stadium (also known as the Etihad Stadium) is a multi-purpose sports and entertainment stadium in the Docklands, Melbourne, Australia. 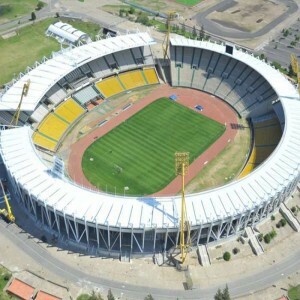 Although the construction started in October 1997 under the working name "Victoria Stadium", it was completed in 2000. Originally built as a replacement of the Waverley Park, the stadium was predominantly employed for Australian Rules football. The Seven Network's digital Broadcast Centre is also headquartered in this stadium. 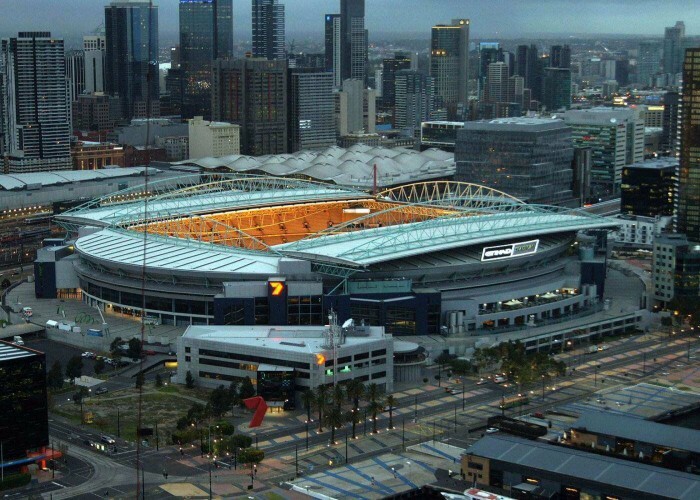 Initially, the stadium was used as a rugby league stadium when it served as the home ground of the "Melbourne Storms" in the season 2001. The Storms have played in this stadium for years. WWE conducted a non-televised live event match at the stadium on 10th August 2002. 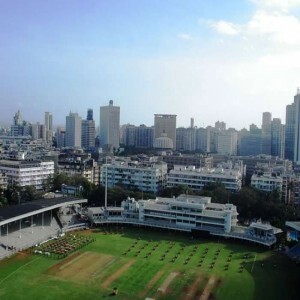 The stadium has also served for several international cricket matches as on 16th August 2000, Australia played South Africa in the "Super Challenge" and the VB Series matches in 2006. The first match played was a Round 1 match of the 2000 AFL season between Essendon and Port Adelaide where Essendon won by 94 points. 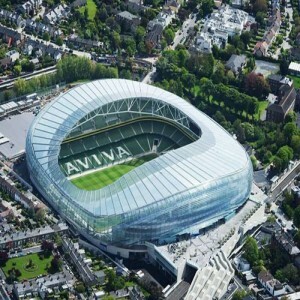 The stadium hosted Australia's home game against New Zealand in the 2006 Tri-Nations Series. 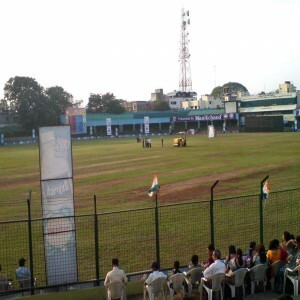 It also witnessed the "State of Origin" Series for three times (in 2006, 2009 and 2012). The stadium hosted the Motorcycle Speedway event of the 2015 Speedway Grand Prix of Australia. 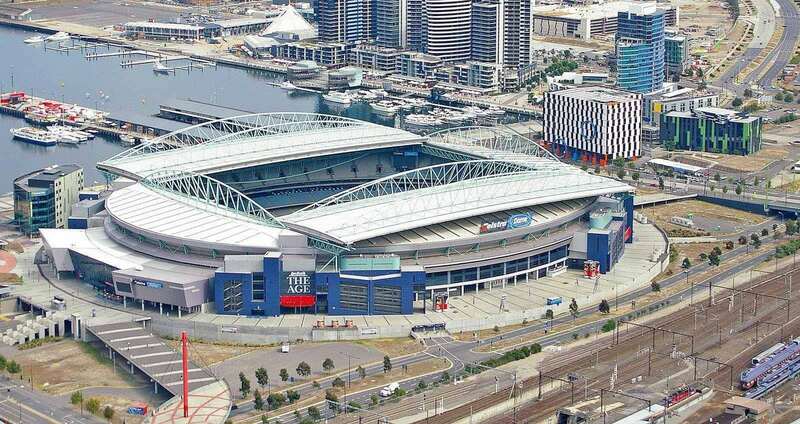 On 14th November 2015, UFC 193 was held at the stadium as the first UFC event ever held in Melbourne. 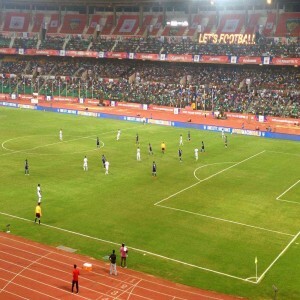 The stadium hosted several musical concerts by famous musical faculties such as KISS, Green Day, One Direction, Coldplay, Eminem, Justin Timberlake, Taylor Swift. It is also the headquarter of the Australian Football League.